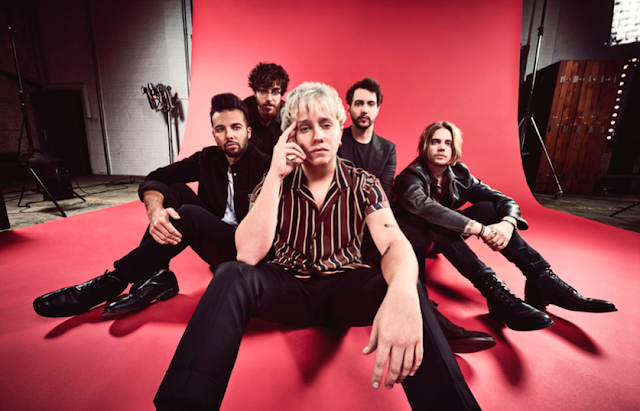 Nothing But Thieves share stripped-back version of "Sorry"
Nothing But Thieves' brilliant second album is out now and to celebrate the five-piece have uploaded a stripped-back version of their equally as stunning track, "Sorry". It's when you listen to the band in their most raw form you fully understand how amazing and emotive their lyrics are. Head on below to watch it!